Member of Parliament, La’aulialemalietoa Leuatea Polata’ivao says the Electoral Constituencies Bill is discriminatory for voters in Savai’i. This was made known during a recent press conference, where he announced his decision not to step down from the Human Rights Protection Party. The MP explained the bill – which has been enacted into law – will have huge ramifications for the voters. “This bill is in violation of our human rights; it has affected our living environment, our familial ties and affected our human core,” he said. This Bill has amended the number of representatives from Savaii, taking away one seat, yet adding more seats to Upolu. 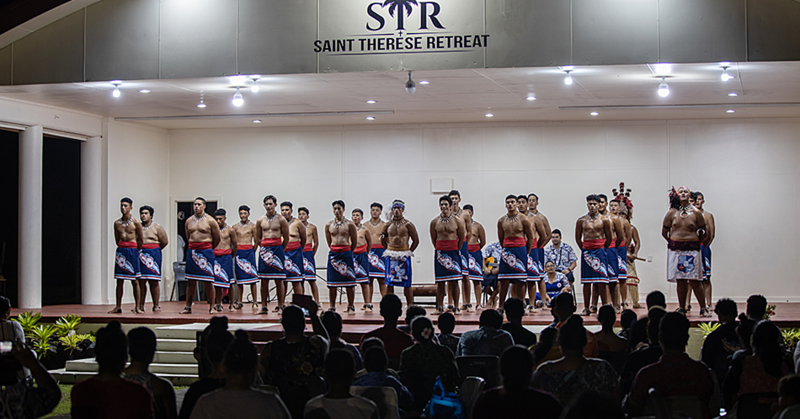 He said the bill and its impact will affect the future of Samoa. As an example, he warned that the new law violated the rights of children. “This law violates the rights of my children, grandchildren and the unborn; will not be allowed to vote where the family comes from, where you live, you will vote. 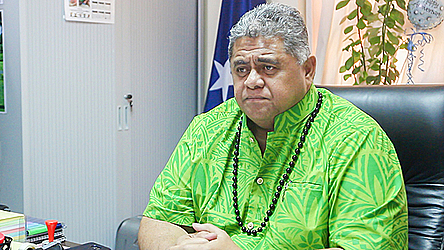 “Secondly, the law on the day of election the Savaii voters must vote in Savaii. It costs $20 for the bus fare and $24 for the ferry fare; gifts for your family, your time. “Where is the fairness in that, compared to those in Faleata who will just walk to the voting booth? That is discrimination to the max. He said what’s saddening is that the bill removes one MP from Savaii yet adds more seats for MP’s in Upolu. Nonetheless the bill has been passed but these are corollaries that were hard to accept. He assured the intention is not to contest the Government. 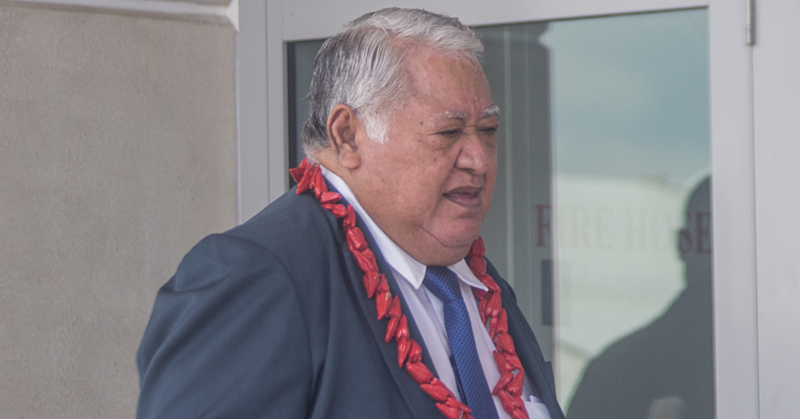 “If the Bill submitted that will benefit the public the public as a whole then I will support it; however, if the bill will have a negative impact on Samoa, Savaii, my District and me as a person, I will not sit idle. The MP said the consultation underwent four to five months and the Parliament Committee also submitted the concerns, raised by members of the public; as well as petition submitted where one was accepted while the other was declined. 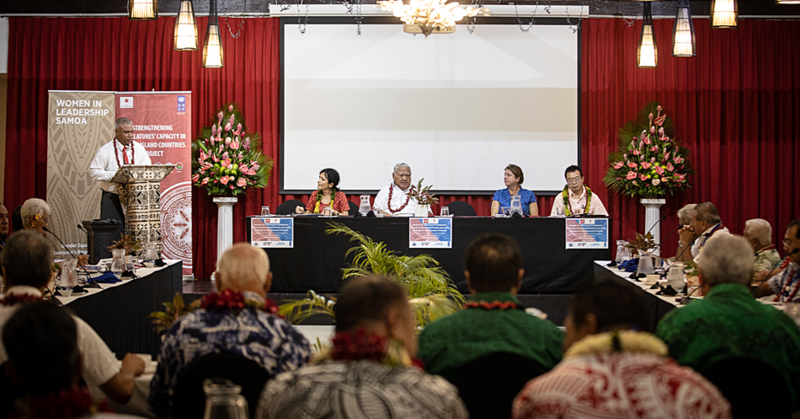 “In the end the Government overruled and approved the bill; yet petitions from Tafua and Saleaula were submitted and you all have seen the results of these petitions yet these are concerns raised to be considered by Parliament,” he said.